Happy Saturday! 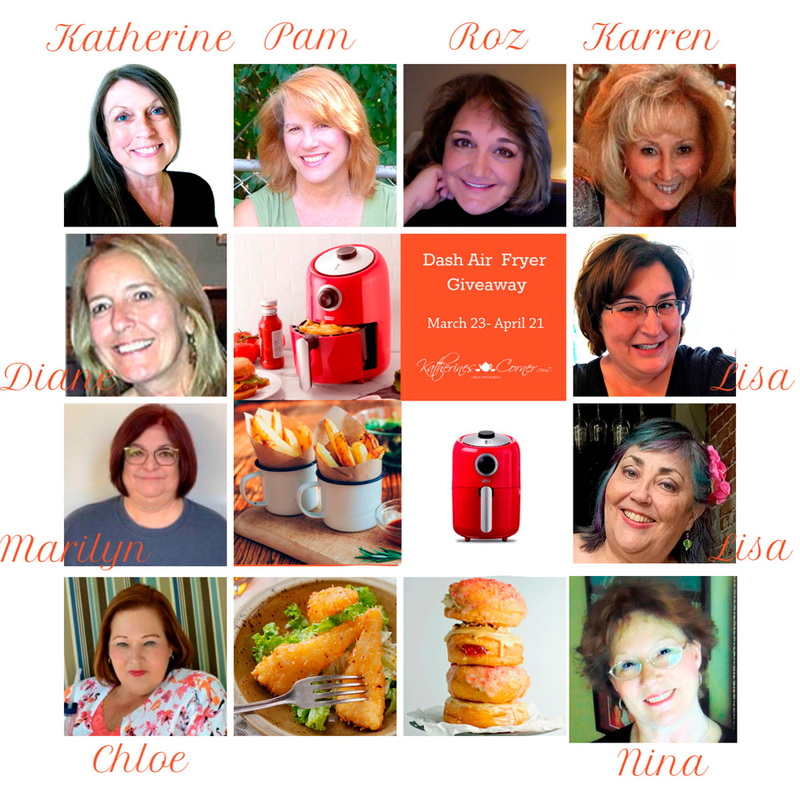 I am happy to be joining a group of bloggers for a Dash Air Fryer Giveaway! I don’t often do giveaways, but when Katherine asked me to join in, I thought some of you, my readers, might be interested. 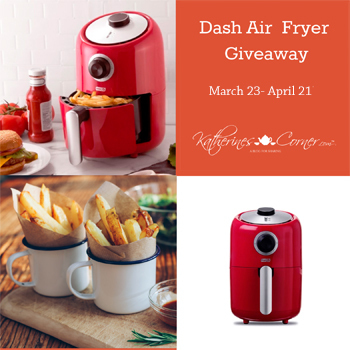 Katherine at Katherines Corner has great monthly giveaways and I’m joining Katherine and a few other bloggers to bring you the “Air Fryer Giveaway”. Thank you for deciding to join us for this wonderful giveaway. Biggest hugs! This is definitely a neat giveaway! I think they are cool but don’t yet own one…it’s on my list, along with an instant pot! Hugs!